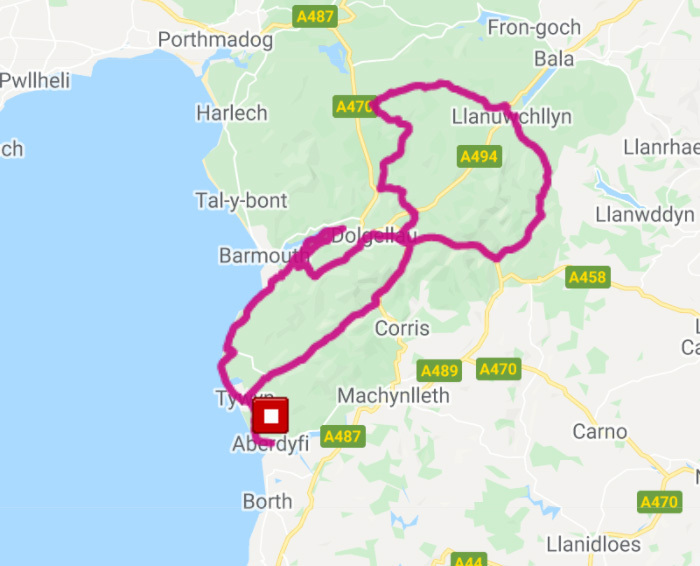 The official tourism information website for Aberdyfi, there are plenty of B&Bs, hotels, self-catering cottages listed here. 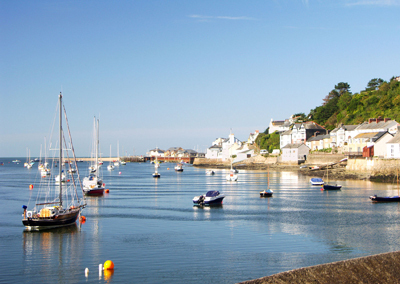 Aberdyfi is a small village and nowhere is far to the start line if you are staying in the village. 5 star accommodation at one of the major feed station points on the route. 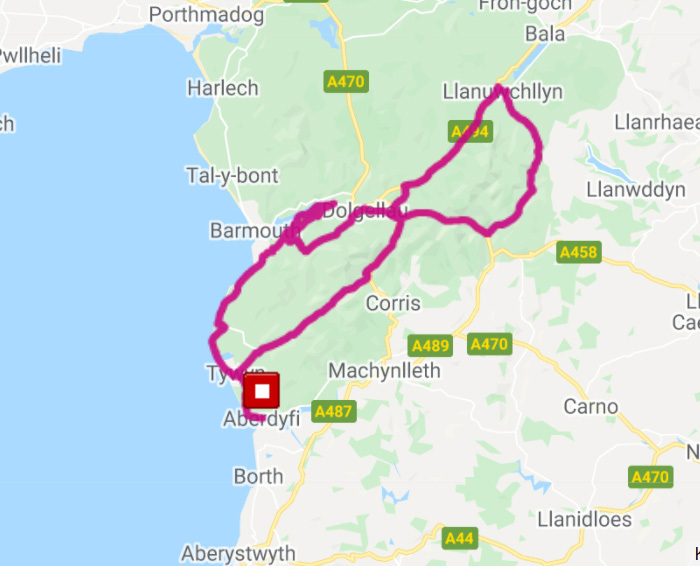 Approx 20 miles from Aberdyfi. 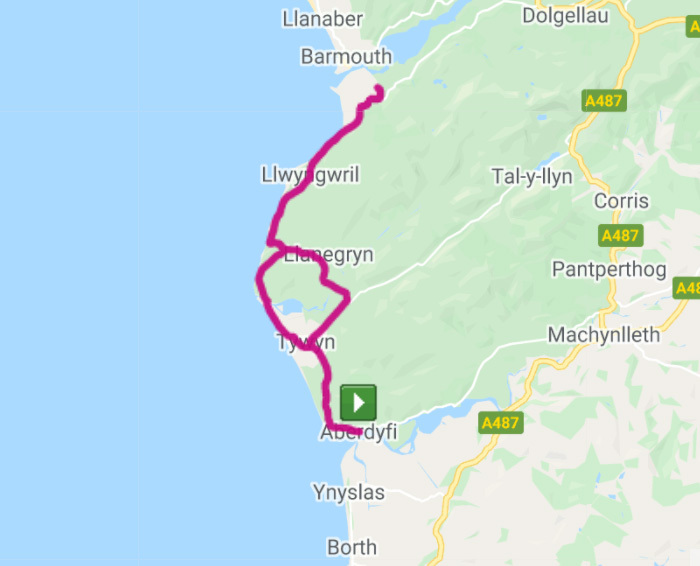 Nyth Robin is the nearest campsite to Aberdyfi, just 3 miles way. Our site is suitable for caravans, motorhomes, campervans and tents. We have 10 pitches with electric hook ups and we also hire fully furnished 5 metre bell tents for those who prefer a bit of glamping!